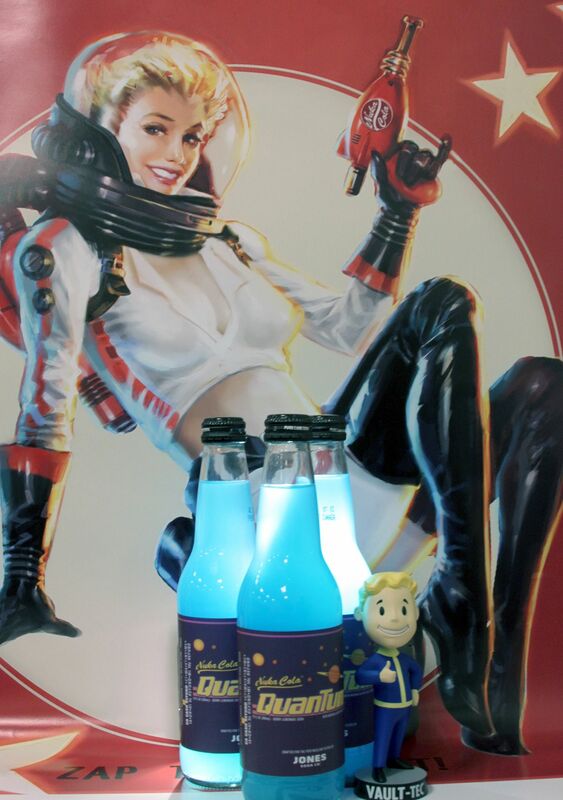 Now you can try the famed Fallout series soda for yourself! To celebrate the launch of Fallout 4, US retailer Target has what might be one of the best release promotions ever for a game- they will be selling real life, honest to goodness Nuka Cola. 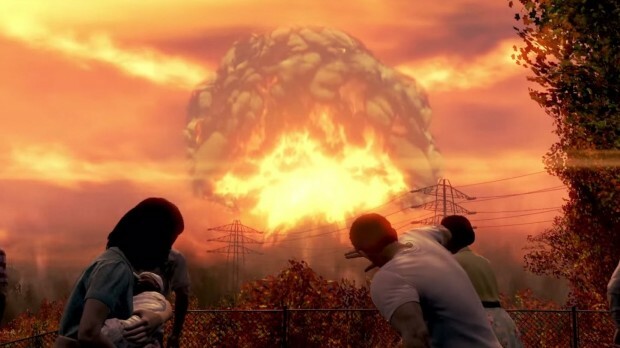 Yep, the soda will be available for Fallout fans to try for the very first time. It’s actually just a repackaged Jones Soda flavor (which means it’s not radioactive, and you’re almost certainly not getting addicted to it… I hope), but still, the entire thing is pretty cool. It will be available exclusively at Target stores as well. It’s on sale now, but it’s probably being manufactured in limited quantities, so if you want to get one for yourself, don’t tarry. 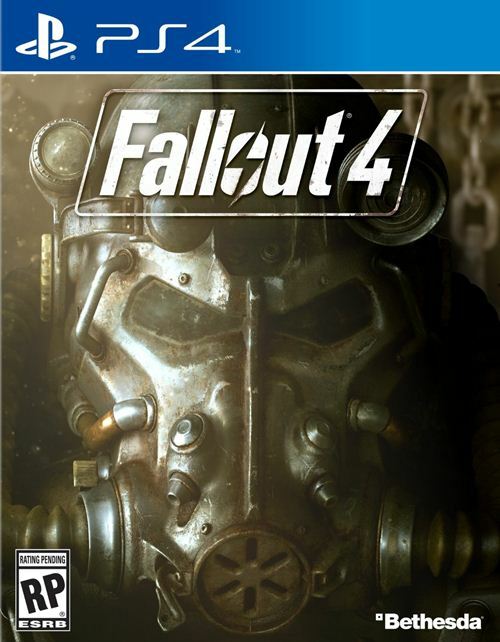 Fallout 4 itself is available now worldwide. It launched yesterday after being announced earlier this year, and is available for PlayStation 4, Xbox One, and PC. Stay tuned to GamingBolt for more coverage and information on the game.